The most successful reality TV show returns for its 13th season for another round of bombastic performances with country sensation Keith Urban, pop superstar Jennifer Lopez and multi-awarded singer Harry Connick Jr. as judges. Season 13 will kick off on Star World on January 16 at 6 PM, live via satellite, with encores at 8 PM and 11 PM to ensure that all die-hard American Idol fans won’t miss the exciting premiere of the show. Star World has been the home of American Idol since the very first season aired, and has consistently garnered a strong viewership throughout all 12 completed seasons of the show. 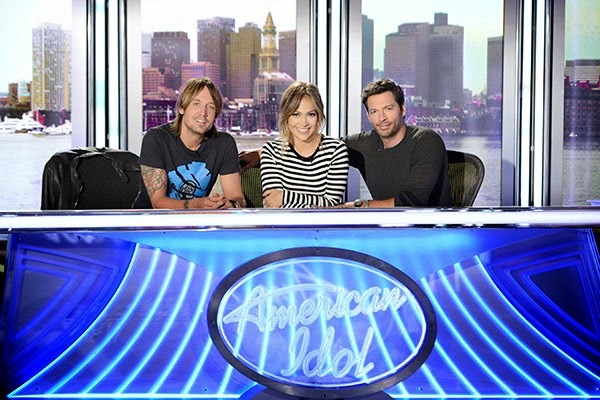 Viewers and the most stir-crazy American Idol fans have enjoyed not just Star World’s live broadcasts of the show to keep updated with the latest developments, but also the channel’s locally produced American Idol specials featuring highlights of each season. Long-time followers of the world’s most successful reality TV series in Asia know that Star World is where it’s at to get your best fix of American Idol. Catch American Idol Season 13 when it premieres on January 16, 2014 at 6 PM, live via satellite, and relive its great moments during its encores at 8 PM and 11 PM – only on Star World!